Celebrating the people behind the scenes in any industry is paramount, as it motivates them to do more. And, THE BEATZ AWARDS organised by Eliworld recognised an exceptional lineup of creative minds behind music production, business and distribution at its 4th edition tagged ‘THE QUADRANT’. 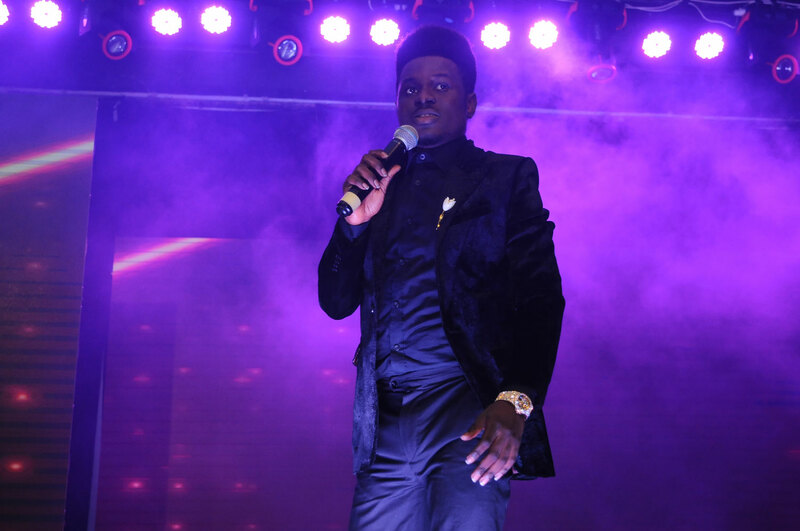 The ceremony, hosted by award-winning music comedian, Kennyblaq, held at the Shell Hall, Muson centre in Lagos, Nigeria. 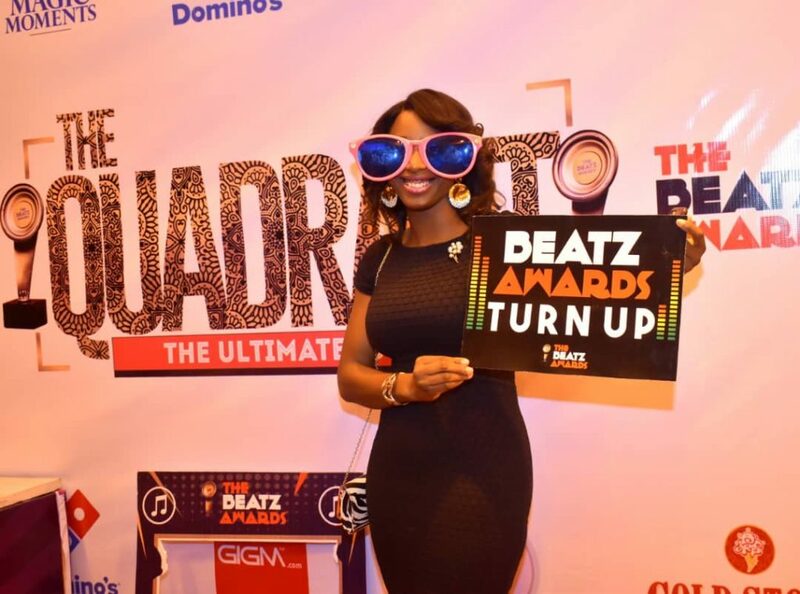 This year, THE BEATZ AWARDS celebrated her fourth year of an impactful journey towards rewarding those at the background of music production, business and distribution. More than ever, THE BEATZ AWARDS continues to address and support the creative minds that make the Nigerian music industry excel. 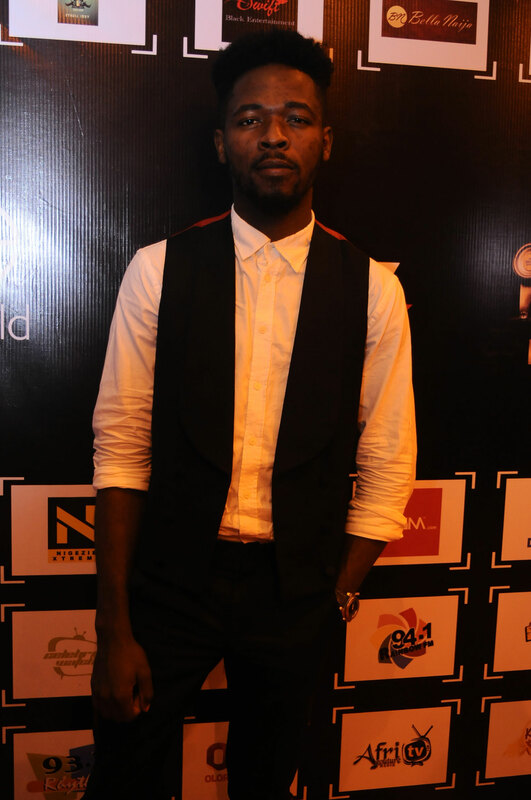 Popular producer fondly known as ‘Shabalistical’ AKA Killertunes was the biggest winner of the night with three awards for AFRO BEAT PRODUCER OF THE YEAR, AFRO HIGHLIFE PRODUCER OF THE YEAR, PRODUCER OF THE YEAR for the songs NOWO by DJ SPINALL, YEBA by KIZZ DANIEL, BABA by DJ SPINALL FT KIZZ DANIEL respectively. 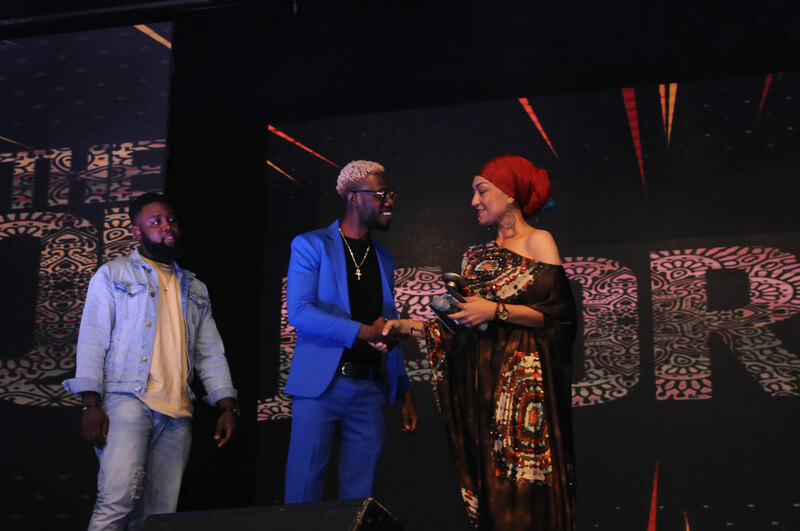 Following closely is the multi-talented Johnny Drille, who went home with the awards for AFRO ROCK PRODUCER OF THE YEAR and AFRO SOUL PRODUCER OF THE YEAR for his songs AWA LOVE and HALLELUYA featuring Simi. 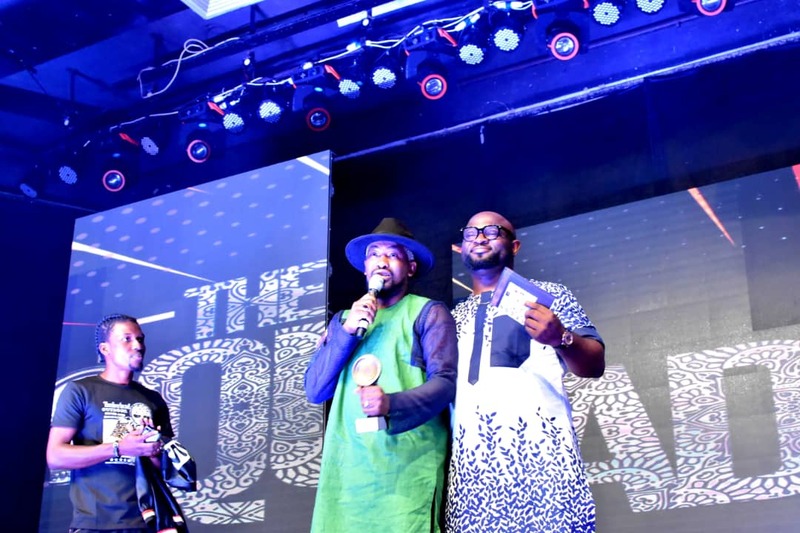 One of the highlights of the show was when the award category for the “OAP OF THE YEAR” was announced – a usually energetic Do2dtun was visibly shaken while receiving the award from Music Magnet. Do2dtun paid tribute to media personality, Tosyn Bucknor, who passed away early this week. "I dedicate this award to Tosyn Bucknor"